Calligra Suite is a set of applications written to help you to accomplish your work. It is an open source office suite that helps you get your business tasks done on your computers. It is available for Windows, Mac, and Linux platforms. 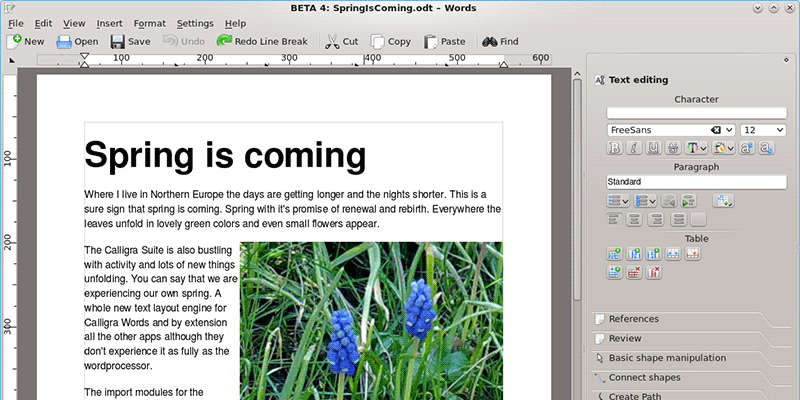 MTE Reviews Is Calligra A Great Alternative to LibreOffice?